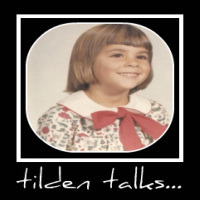 tilden talks...: I Think Mum Will Like This! LOL! I would pay to come and watch this!